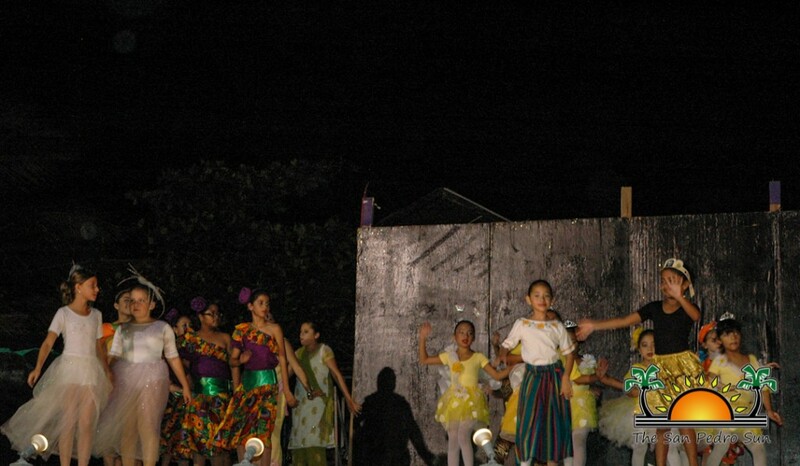 On Saturday, February 1st, the San Pedro Dance Academy held a free dance concert at Central Park. 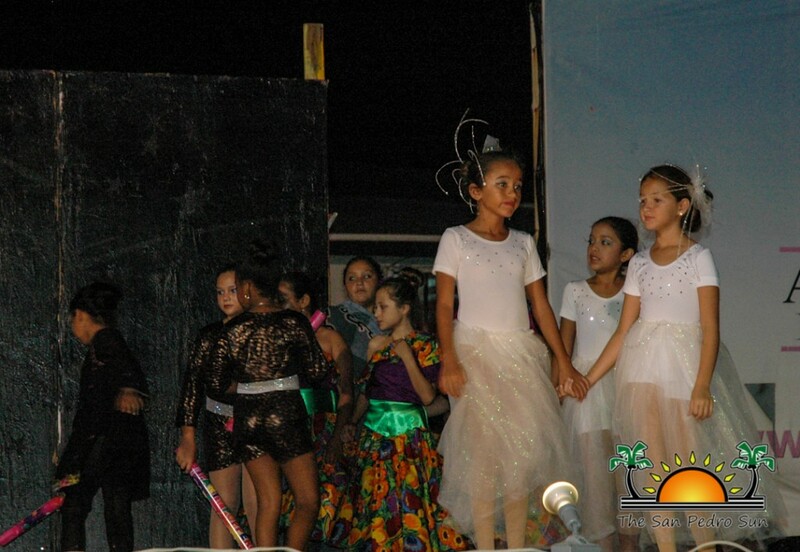 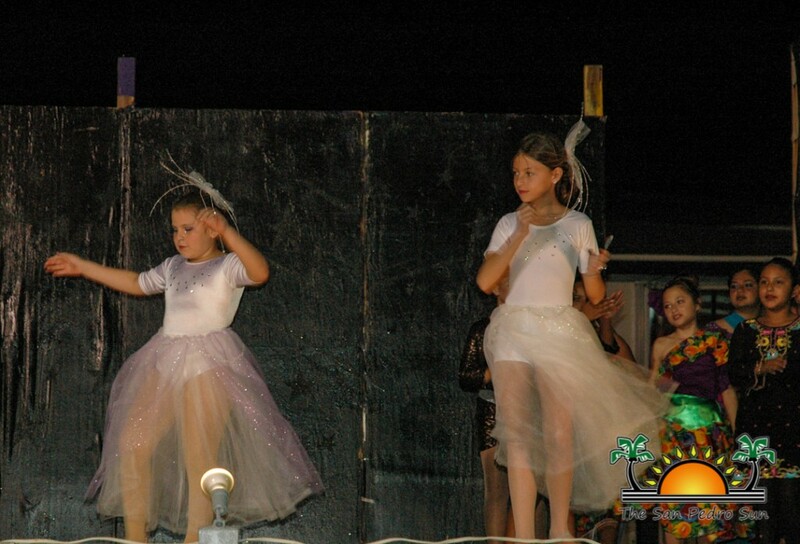 The show was a repeat performance of The Tropical Nutcracker. 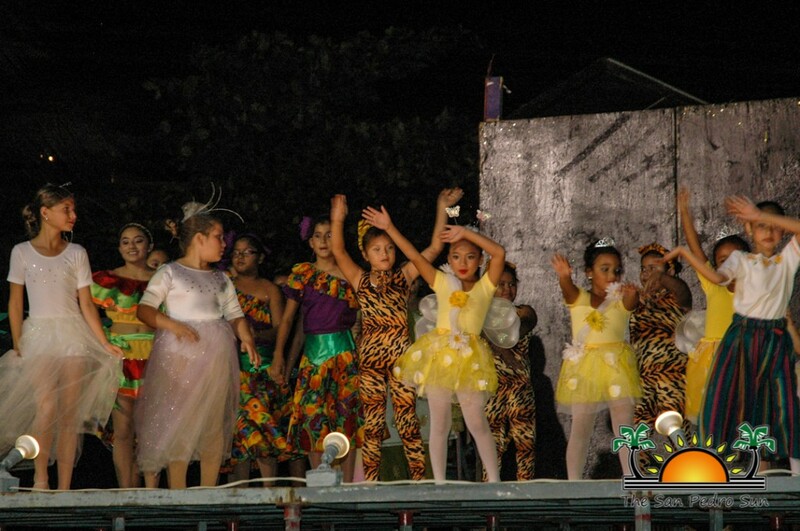 The purpose of the program was to allow those who missed the original show, which was a paid show, held on December 15, 2013. 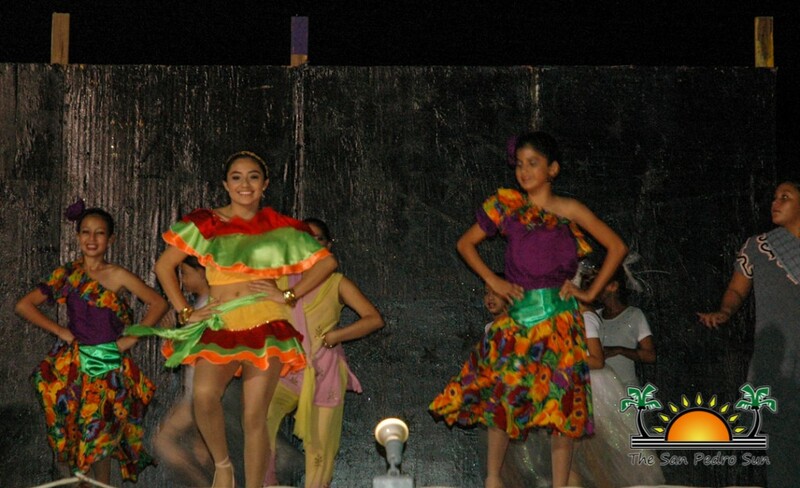 The audience was delighted to the see the colorful costumes and the well-choreographed routines. 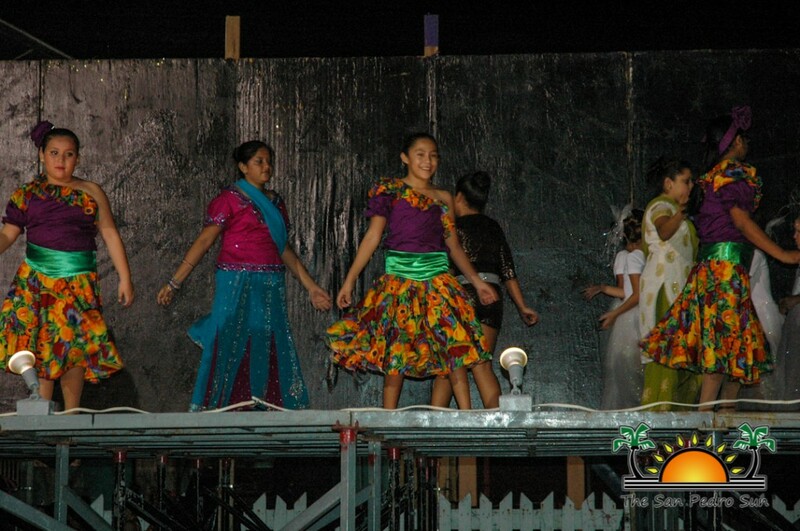 Proud family members and friends applauded the dancers at the end of the show which was a combination of tropical songs and Christmas carols. 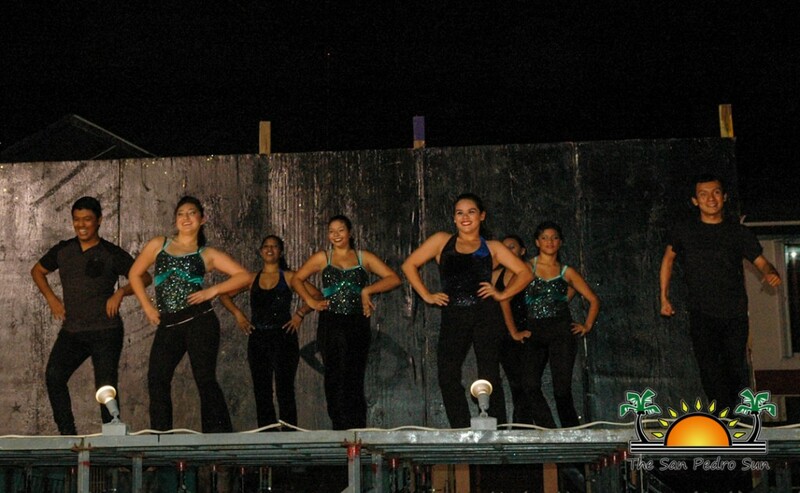 The dancers were clearly in their element doing what they love. 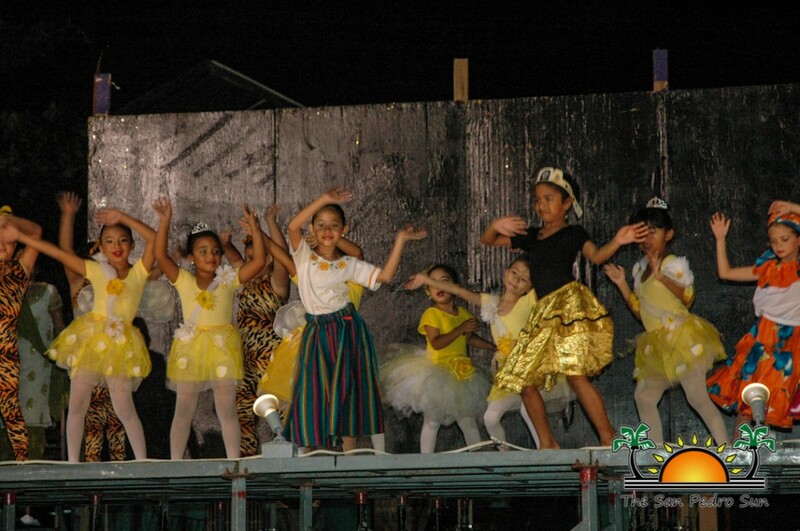 The San Pedro Dance Academy would like to take the opportunity to thank the public for their continued support and will continue providing great dance shows in 2014. 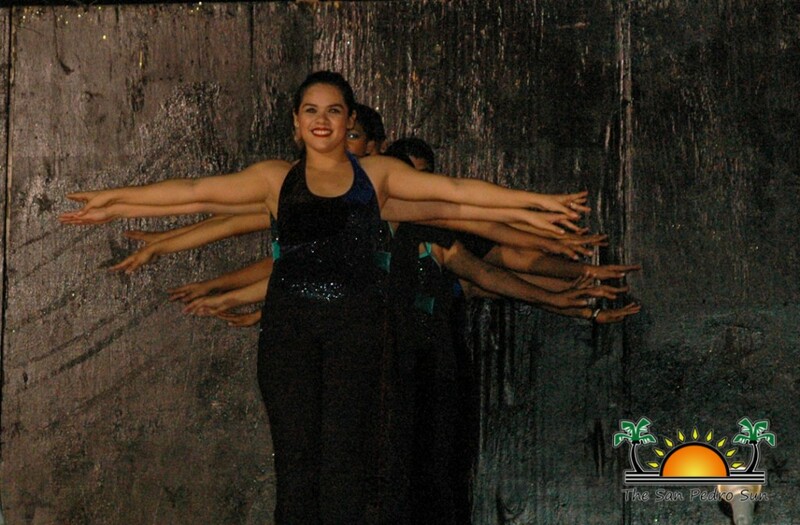 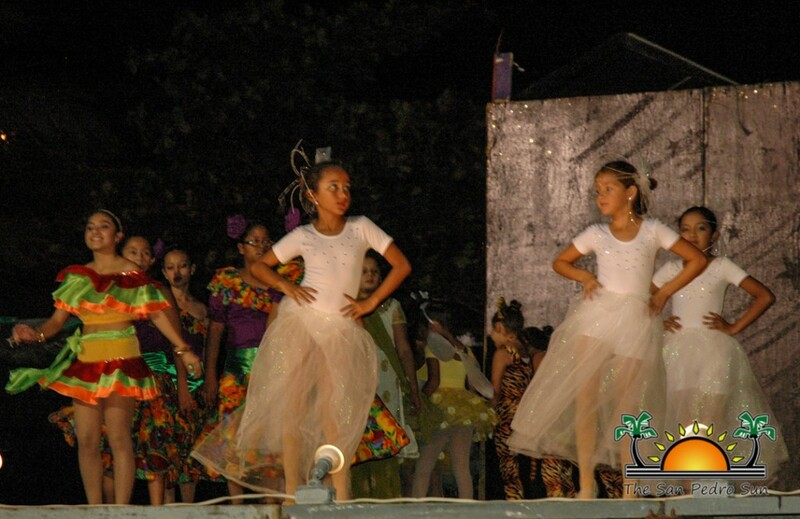 Three San Pedro dancers join Belize Contingent for "Festivals Du Sud"